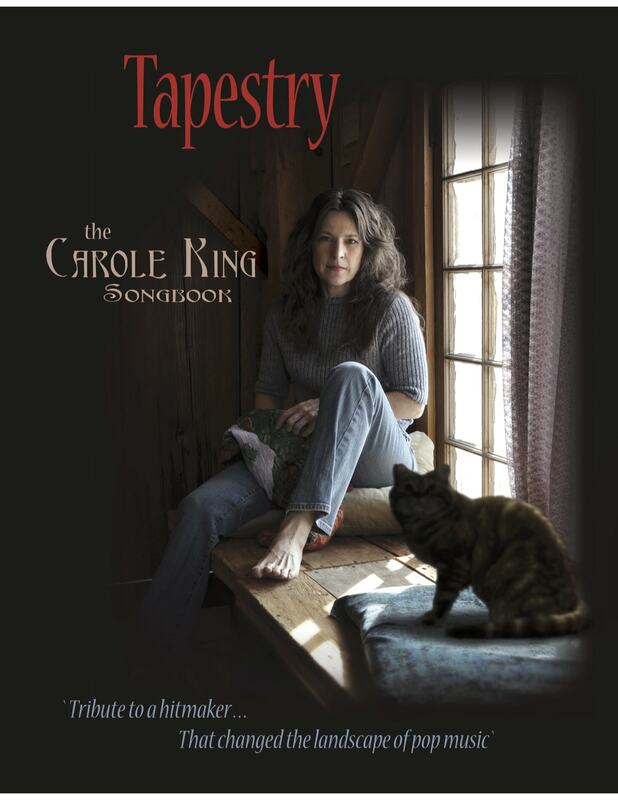 Tapestry, The Carole King Songbook, is North America’s premier musical tribute to Carole King. Suzanne O. Davis recreates the sound and vibe of a 1970’s Carole King concert experience following her legendary album , Tapestry. You will be transported back to the iconic image of her record breaking, multi-million selling album of 1971. Impeccable attention to detail is taken in recreating a respectful and accurate musical presentation of Carole’s piano and vocals. Suzanne O. Davis’ energetic and heartfelt performance, along with the tapestry band, will take you on a journey into those great recordings.